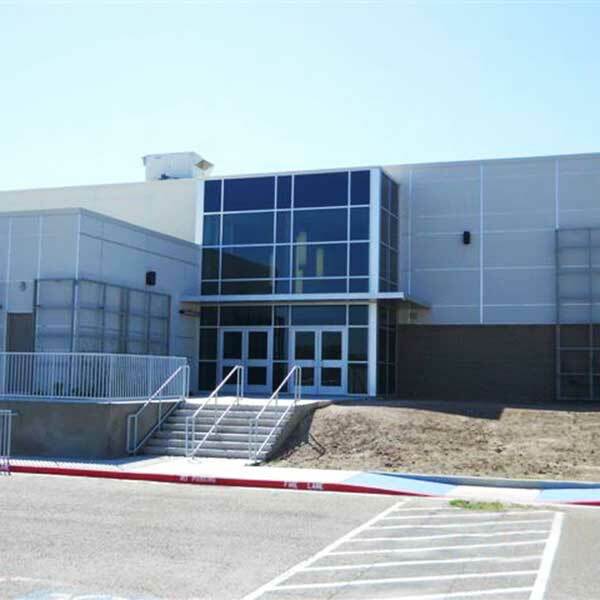 The new 41,000 sf Weslaco High School Music Halls provide rehearsal rooms for Symphonic Band, Choir, Honors Band and Jazz Band each with its own office and storage room. The larger Marching and Concert Band rehearsal room includes its own office, three storage rooms and a music library. A large practice room contains 14 individual sound isolation rooms to provide students with a quiet space to practice individually. In addition, there are men’s and women’s locker rooms with showers, bathrooms and lockers. The state-of-the-art Music Halls boast several features not common to the South Texas area. There are 52 solar tubes on the roof to provide natural lighting throughout the building. 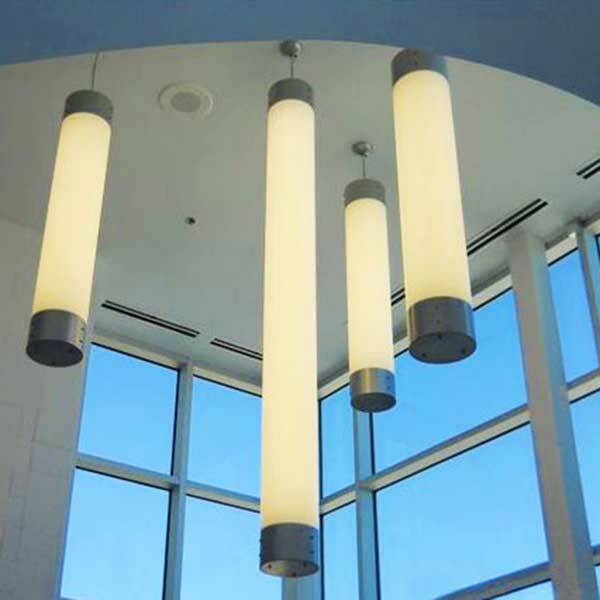 The solar tubes capture the sunlight and distribute the rays, lighting the inside of the building with a beautiful natural light, minimizing the need for electric lighting during the day. 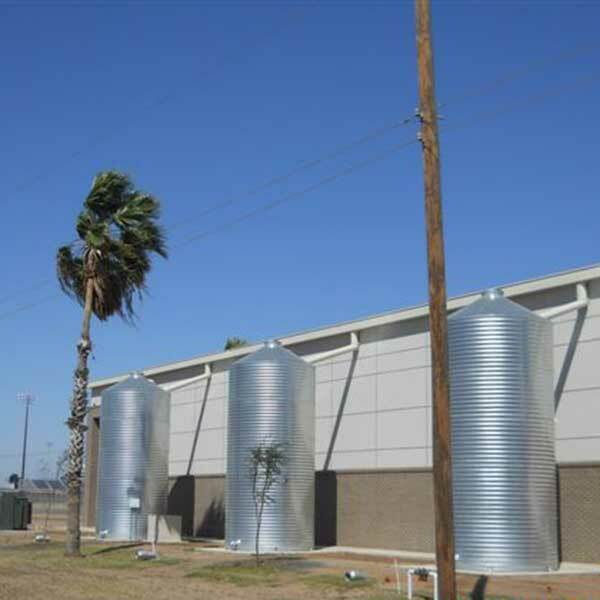 Additional state-of-the-art components include four cisterns on the south side of the building that each collects approximately 25,000 gallons of rain water off the roof, which is then used to irrigate the landscaping via a sprinkler system. Lattices are installed from the ground up to ten feet high on the north, east and west sides of the building to grow vegetation which shades the building while providing beautiful color. The main corridor in the building has a suspended serpentine ceiling for sound proofing, but it also creates a barreled ceiling effect for way-finding.